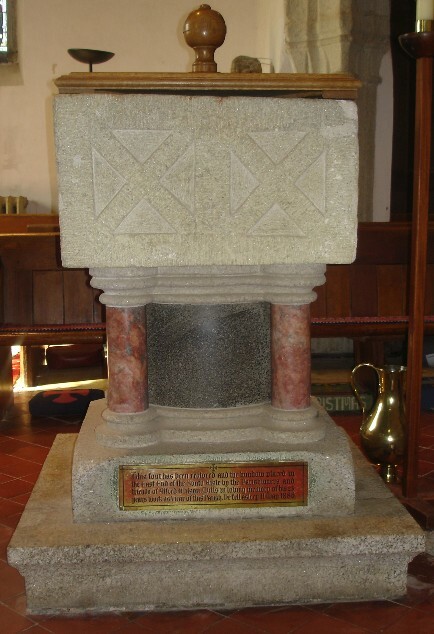 The FONT includes the only Norman stonework in the Church. 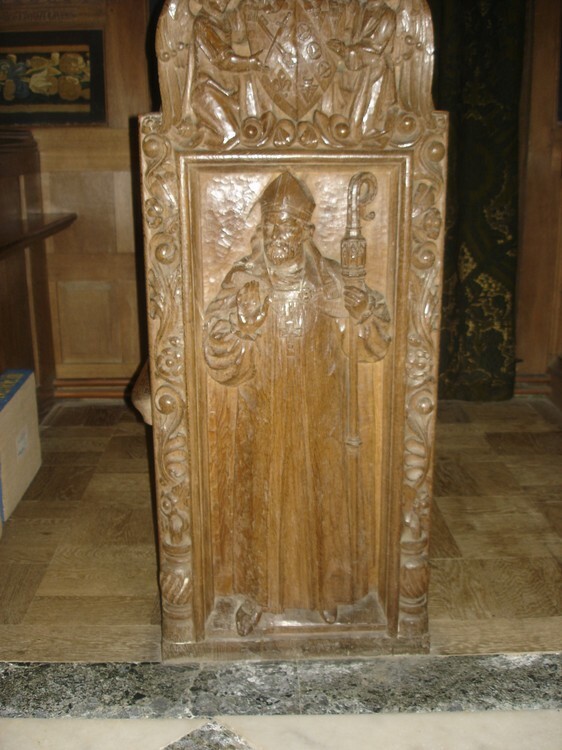 This is its bowl, which was discovered upside down in the south Aisle floor during the 1873 rebuilding. 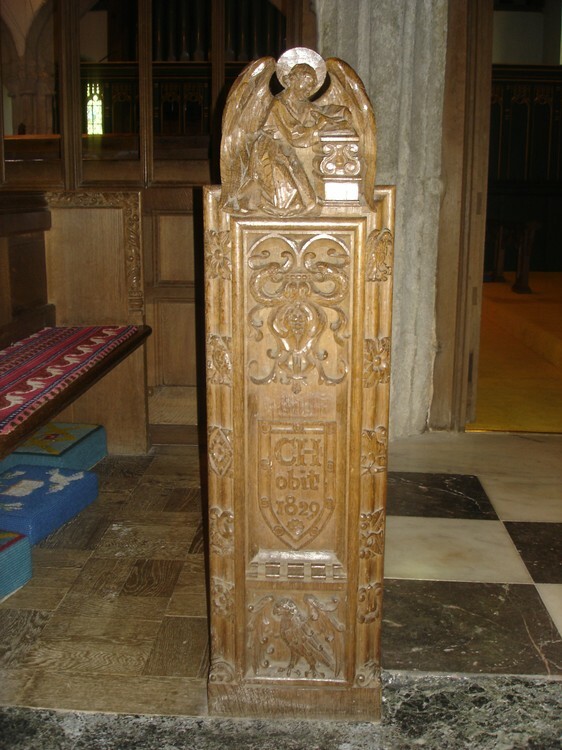 It was restored to its proper use, mounted on a modern base. 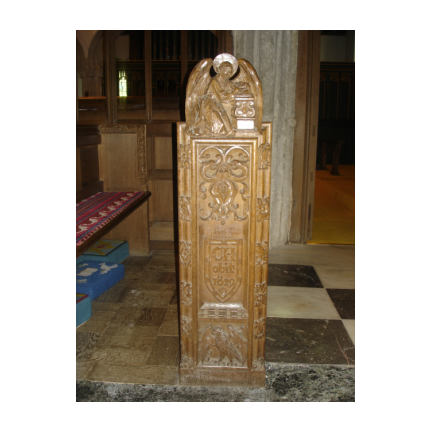 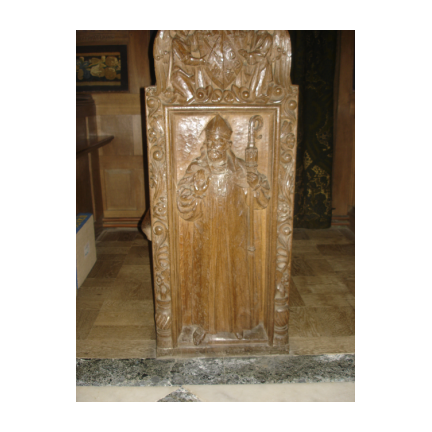 The LECTERN, the work of Herbert Read in carved oak, is the Church's latest acquisition, having been given in 1971 in memory of Frances Bertha Harris. 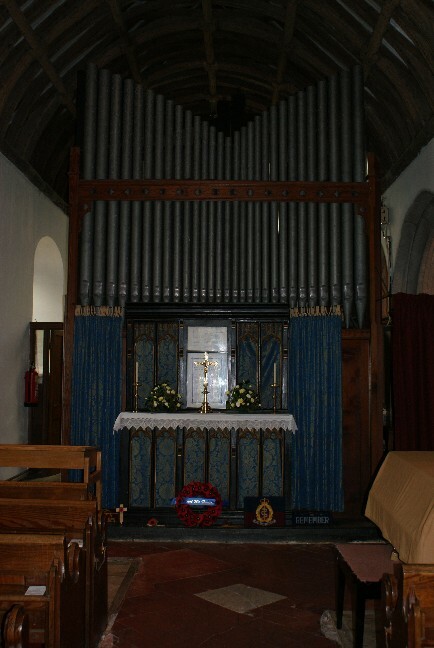 The ORGAN has two manuals as well as pedals, and was built by W. Sweetland, of Bath in 1881. 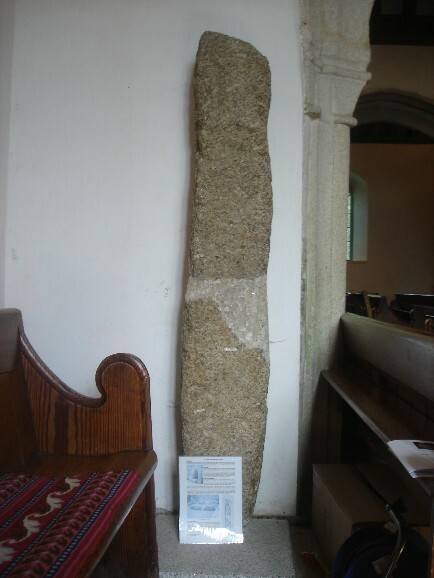 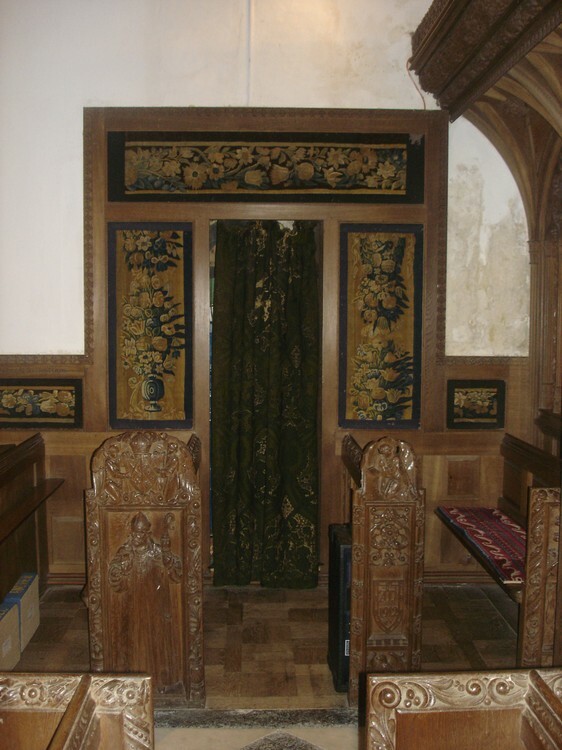 The Picture opposite is of the remains of the ancient cross built into the wall of the church and brought into the church for preservation. 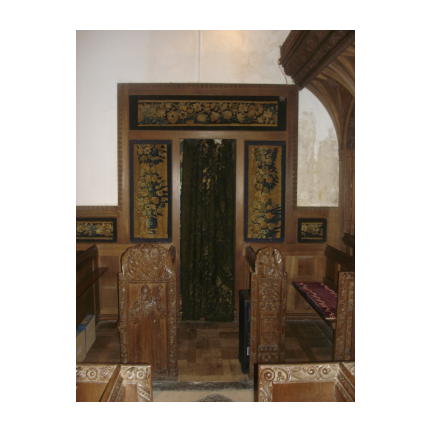 To find our more please click on the crosses below.